According to the U.S. Department of Health and Human Services, illicit drug use costs the United States approximately $181 billion every year, while excessive alcohol use costs the U.S. approximately $235 billion annually, so to say that substance abuse is a problem in this country would be an incredible understatement. Literally millions of people abuse drugs and alcohol on a daily basis, and while substances like heroin and cocaine often are front and center of this epidemic, even the more “innocuous” substances like marijuana and alcohol can be just as problematic. What is the Definition of Substance Abuse? The overindulgence in or dependence on an addictive substance, especially alcohol or drugs. Substance abuse often is used interchangeably with drug abuse for this very reason, but more and more often people are finding ways to abuse other substances, such as household cleaners and gasoline, in an attempt to get high. In other words, substance abuse occurs when someone is using a substance not intended to be ingested as a means of intoxication. For many people who experiment with drugs and other substances, recreational use is how addiction cuts its teeth. What starts as something that could be perceived as kind of fun turns into dependence and a constant need to maintain those highs. This recreational use quickly can turn compulsory, which is where addiction begins to rear its ugly head. Once a person moves from occasional recreational use into depending and ultimately addiction, the effects on a person’s social, emotional, and physical well-being can be disastrous. By the time addiction sets in, a substance abuser may require serious medical treatment and counseling to kick their habit. As dangerous as drugs like heroin and cocaine are, one of the fastest-growing areas of substance abuse in the U.S. is prescription drug abuse. Most often, these come in the guise of painkillers that appear safe because they have been prescribed by a doctor for legitimate means. However, people can develop a dependence on these drugs fairly quickly, largely because they are perceived as being safer. Unfortunately, these can be every bit as dangerous as street drugs. 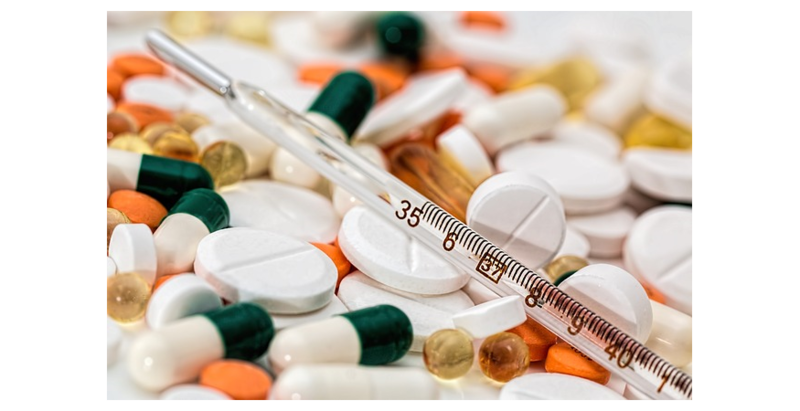 In 2010, opiate painkillers like Vicodin, OxyContin, and morphine were responsible for nearly 60 percent of all drug overdose deaths in the U.S. Addiction to prescription drugs is a real and growing problem and is one of the most common examples of substance abuse today. While substance abuse obviously is a prevalent problem in the United States, it’s not as if those suffering from addiction are without options. There are a number of options available for people hoping to get clean and sober, including everything from detox to rehab to counseling. After going through a treatment program or rehab, recovering addicts may seek out the services of a halfway home, which is where Stairway to Freedom Sober Living can assist with the process of getting clean. Located in the Chicago area, our sober living communityis an alternative to a traditional halfway home and offers the support and structure that you or your loved ones need for long-term recovery. Learn more about sober living in Chicago and get started on the road to recovery.